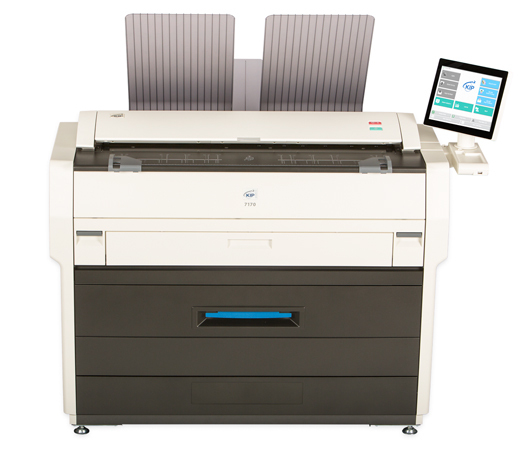 The KIP 7170 is a powerful solution for wide-format printing in any environment, with simple touch control and a variety of system configurations to fit the your needs. Don't buy KIP 7170 without contacting Napco. Call us today at 1-866-752-6766.